olive and ollie: My Anni Quilt wins Project Modern: Challenge 2! 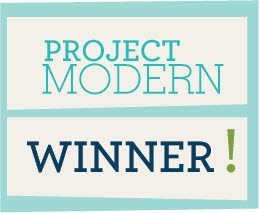 My Anni Quilt wins Project Modern: Challenge 2! There are so many things I love about this quilt. 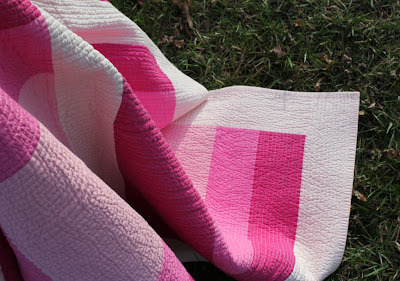 First off, being a fan of Albers myself, I totally see the reference and I think it's beautifully done. 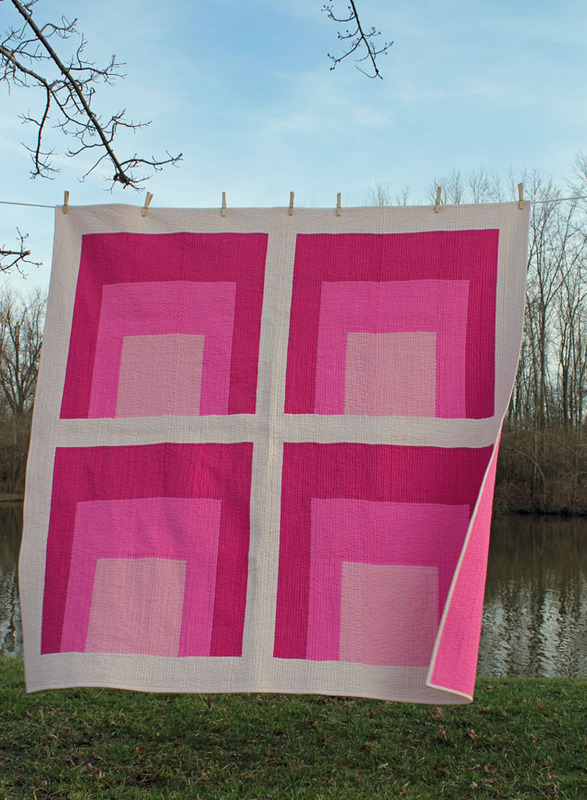 Also, the simplicity of this quilt and the scale of the blocks really work together. I think the pinks take it past it's Bauhaus reference to pop art. It references so much. but is also just plain pretty as well. Great job! Just amazing! 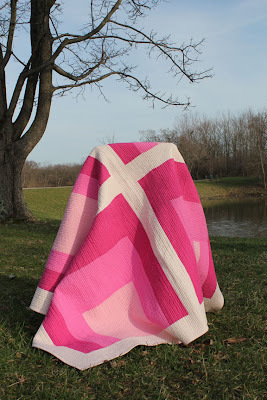 I'm working on writing up the pattern and I'll let you know when it becomes available, because I'd love to see these quilts in tons of color combinations. Can you imagine how great that would be?! 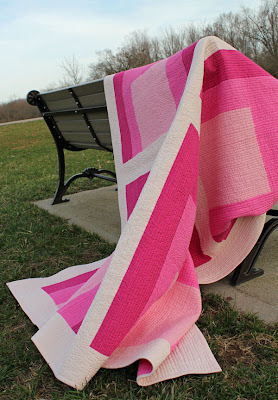 I'm really pleased with the design because it's a simple quilt to construct, making it great for beginners, but the large scale blocks and the clean lines really give the finished product quite a lot of visual bang for your buck. And can I just say that I'm totally flabbergasted that this is my second win? You might remember that my Yield quilt was one of the winners of the first challenge. Incredible! WOOOOOHOOOOO! Congrats Heather!!! =) ITS BEAUTIFUL! congratulations! can't wait for the pattern! Congrats. Love the pink. Keep up the great work. Congrats, Heather. It is truly lovely. Congratulations!! It is very pretty. I hope you're working on Challenge 3 now! 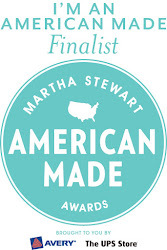 Congratulations, Heather! It IS beautiful!